The QLK-150 Wheelchair Docking System is making headlines alongside Invacare in the latest issue of ‘THIIS’ (The Homecare Industry Information Service) magazine. 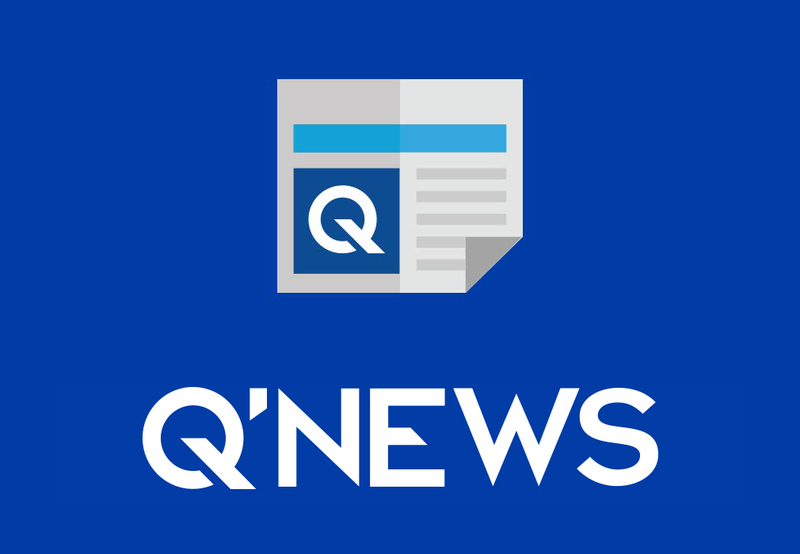 The August 14th article details the partnership between Invacare, a leading manufacturer of wheelchairs and home healthcare products, and Q’STRAINT, the maker of the popular QLK-150 wheelchair docking system. 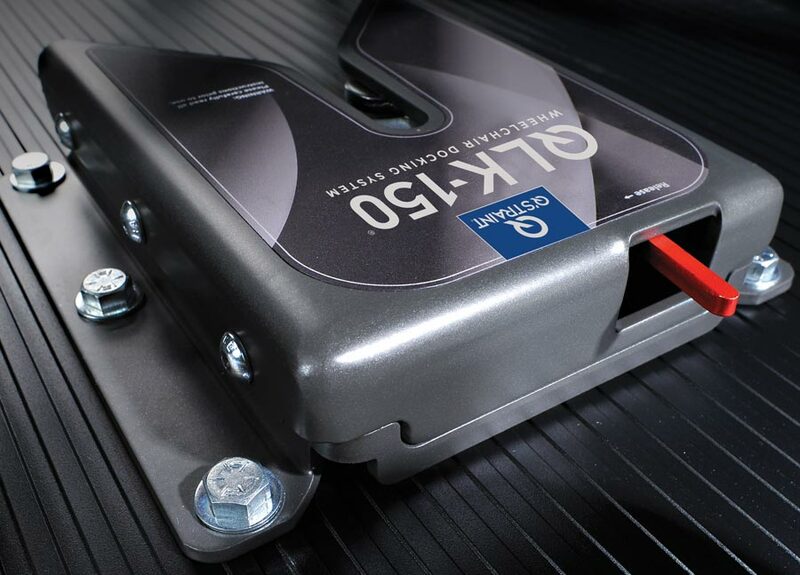 The QLK-150 is the next step in independent wheelchair securement, offering more options and features than any other docking system on the market. 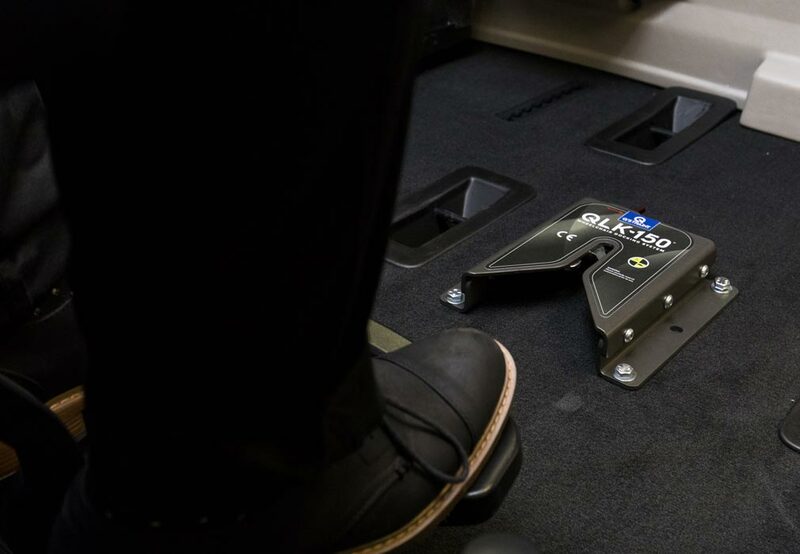 The collaboration between Invacare and Q’STRAINT will give mobility riders additional accessibility options by ensuring that the QLK-150 is compatible with Invacare’s most popular power wheelchairs, such as the SPECTRA and TDX series. In addition, the joint agreement will eliminate the need for modifications to Invacare wheelchairs, allowing for the smoother installation of these chairs into wheelchair accessible vehicles (WAVs). You can read the full THIIS article here.